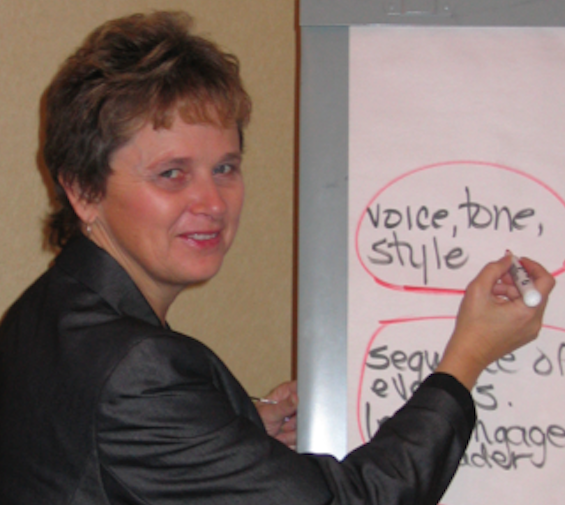 Lori Jamison is an internationally recognized teacher, author, consultant and speaker. With her background as a classroom teacher, K-12 literacy consultant and reading assessment specialist for a district of 64 schools, Lori brings a unique set of skills to staff development. Lori had the amazing opportunity to serve on the Board of Directors of the International Reading (Literacy) Association and to volunteer with the Language to Literacy Program in Belize. 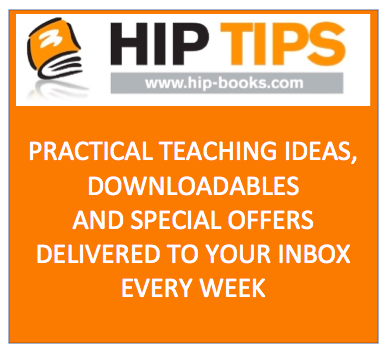 She is currently the Education Director for High Interest Publishing and creator of the weekly HIP TIPs. 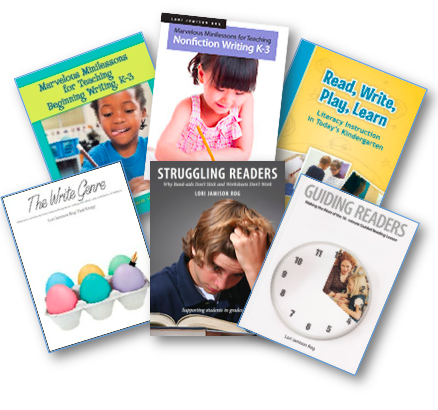 The author of many professional resources for teachers (as Lori Jamison Rog), Lori has consulted with schools and districts across North America and is a popular speaker at conferences and professional development events from Nova Scotia to New Zealand.